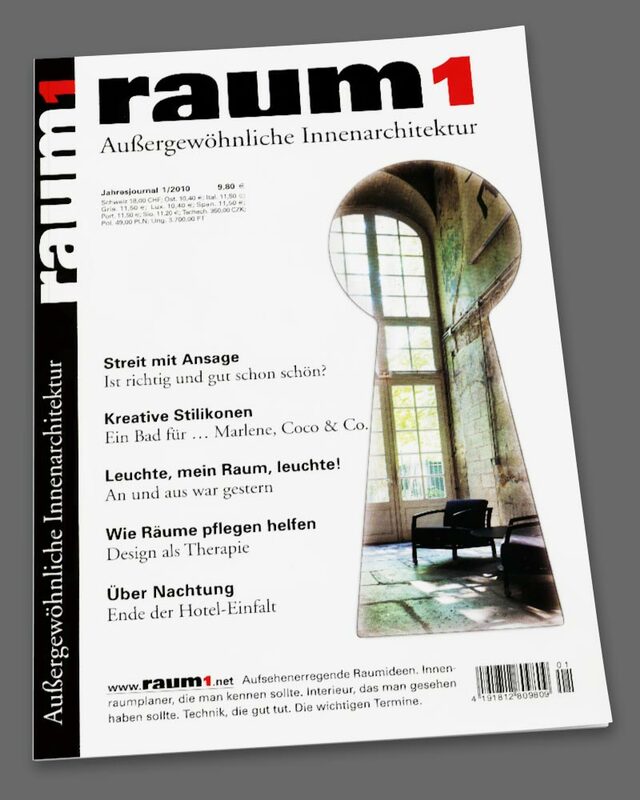 raum 1 Außergewöhnliche Innenarchitektur – Selektion ist hier Konzept. 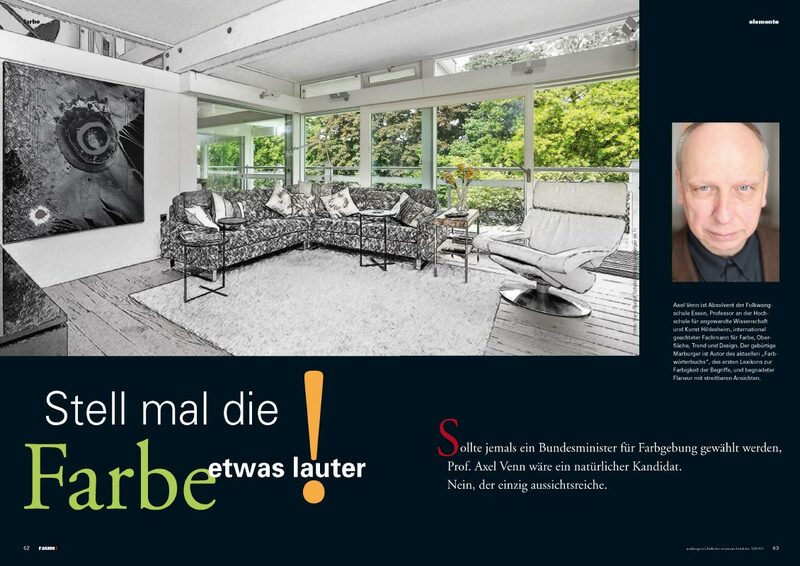 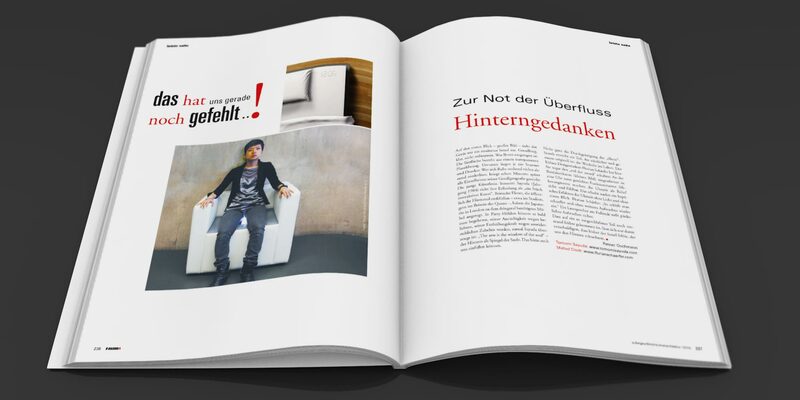 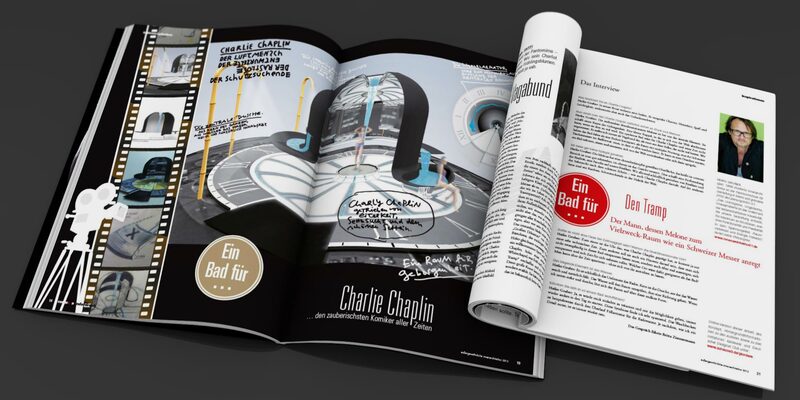 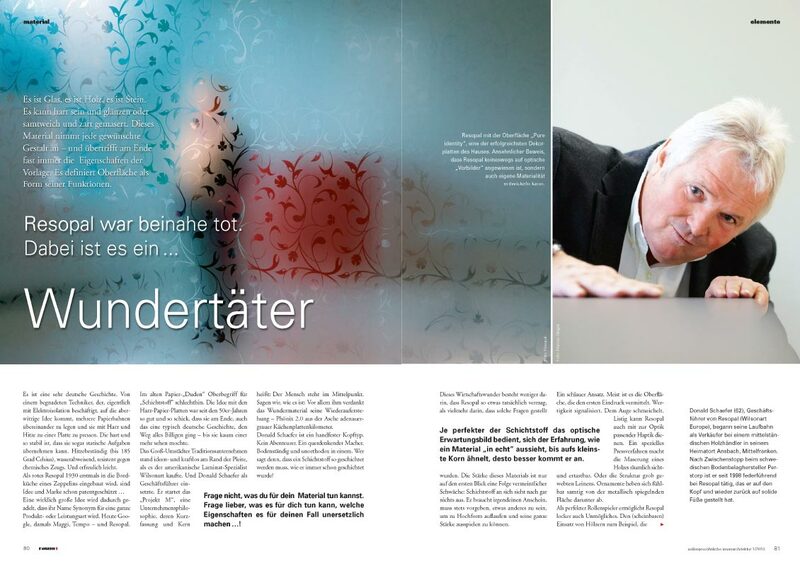 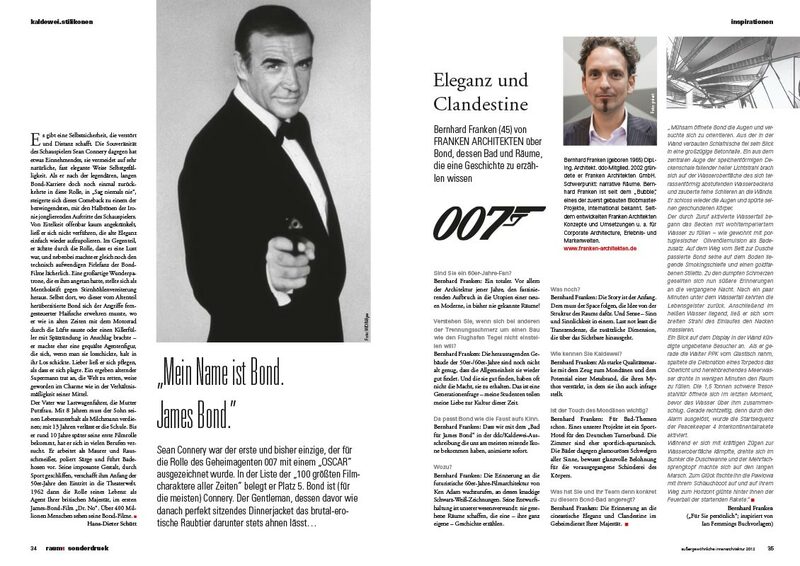 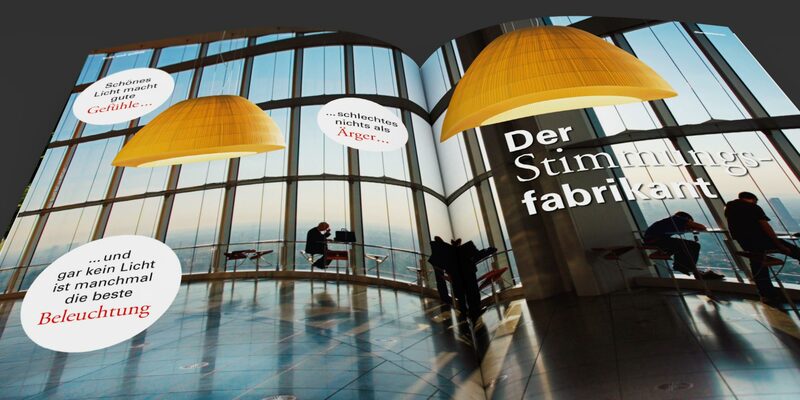 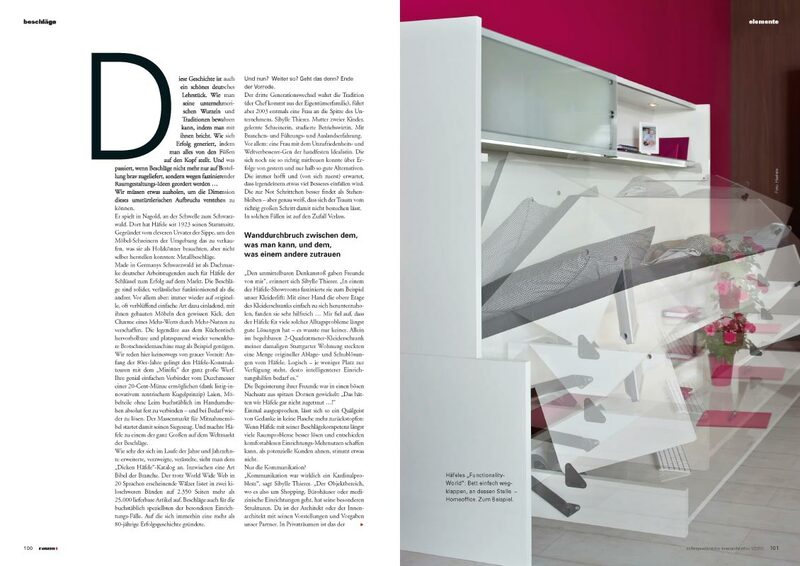 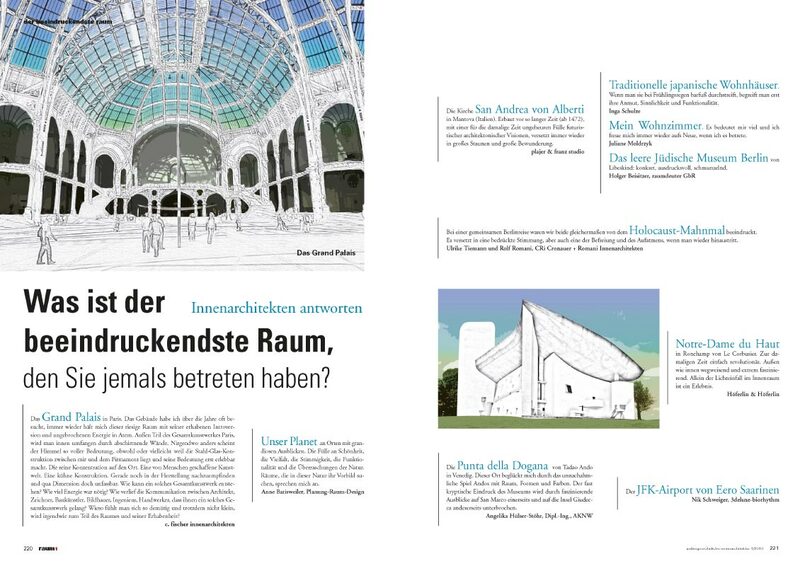 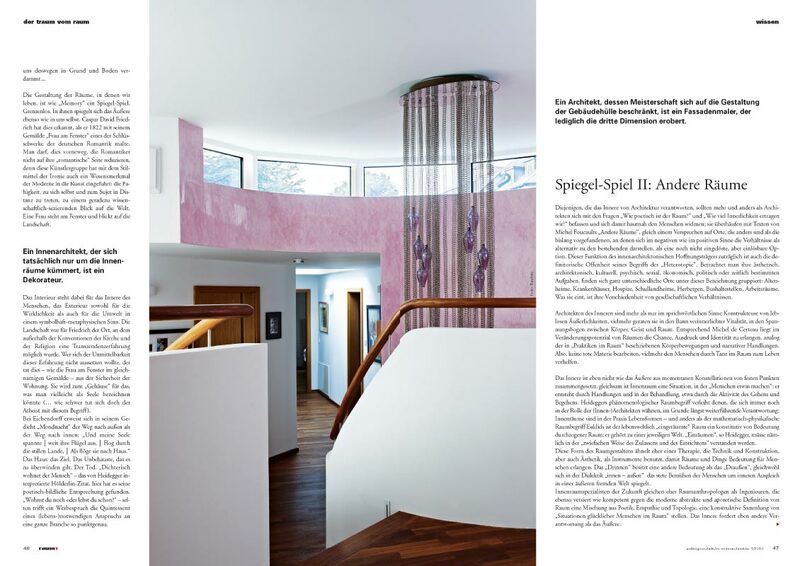 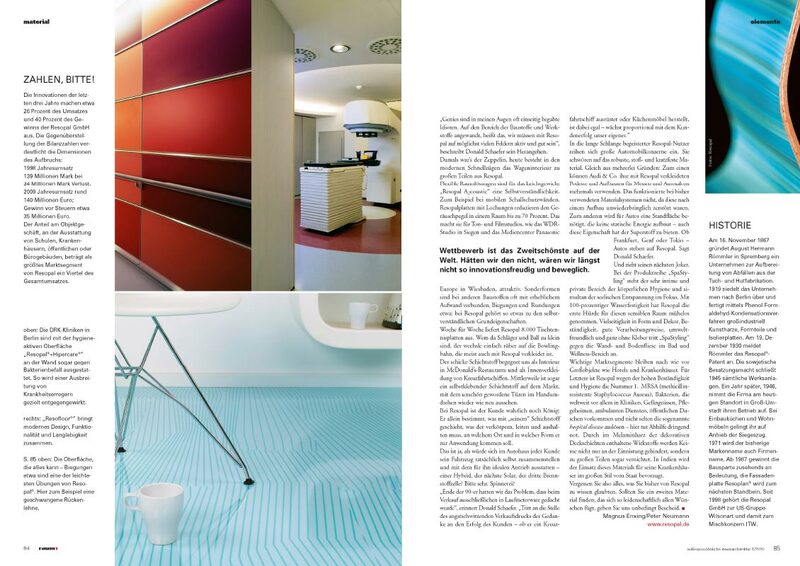 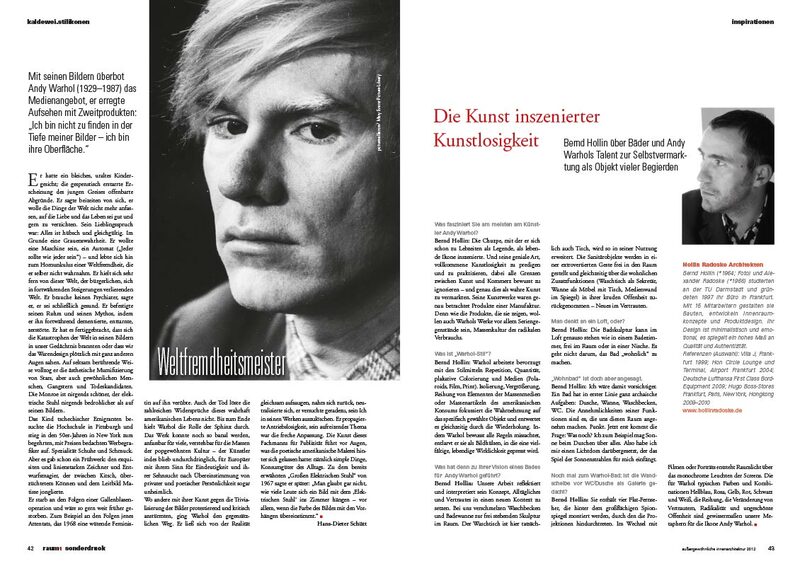 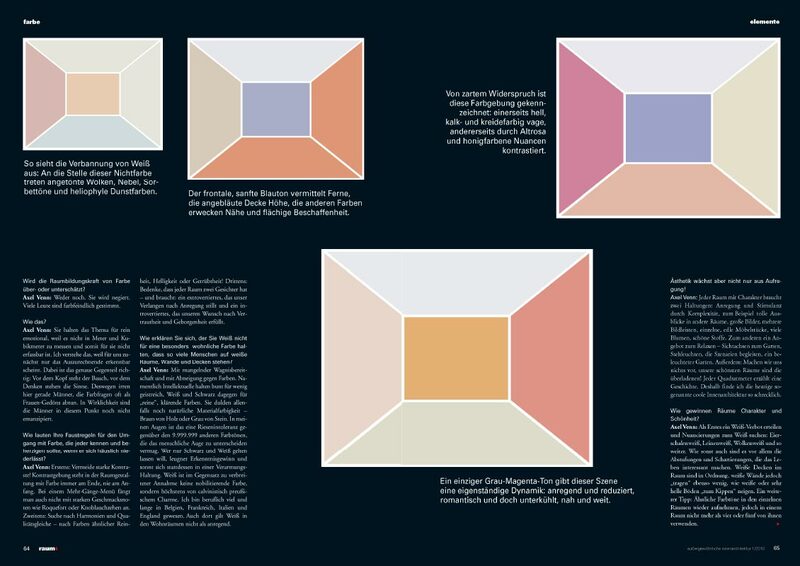 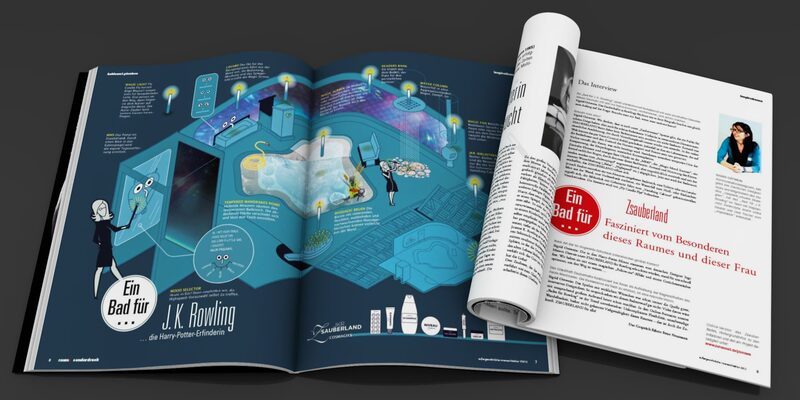 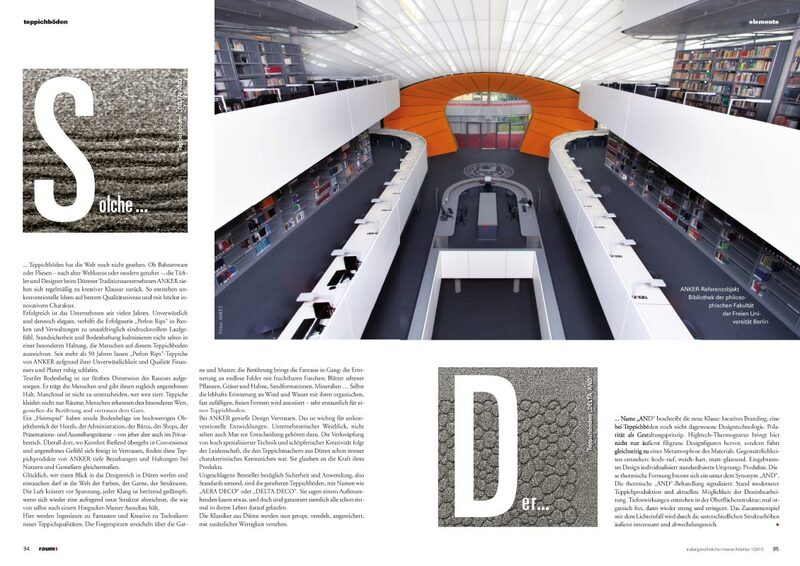 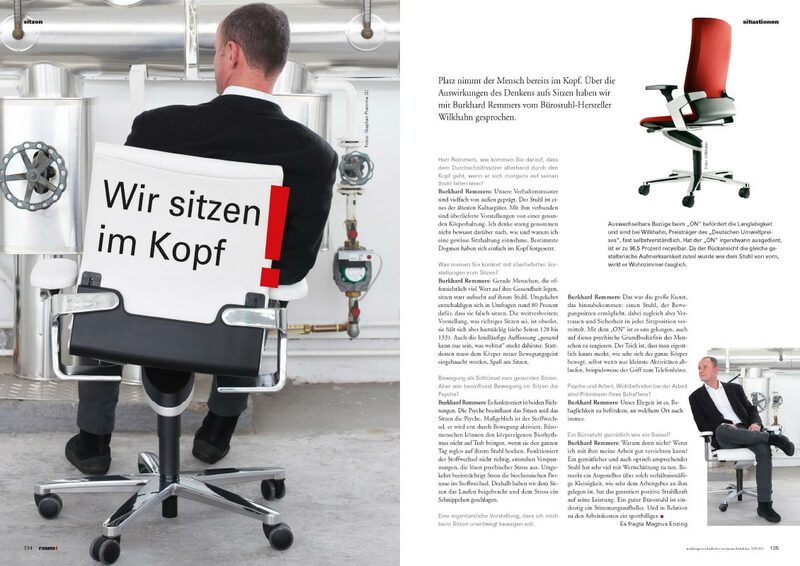 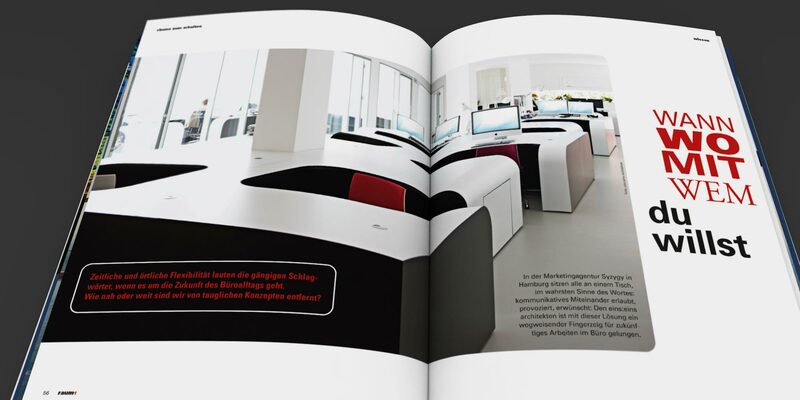 Nur herausragende und visionäre Konzepte und Designs fanden Platz in diesem Magazin – ein weltweites „who-is-who“ von Architekten und Architektur gaben sich hier die Klinke in die Hand. 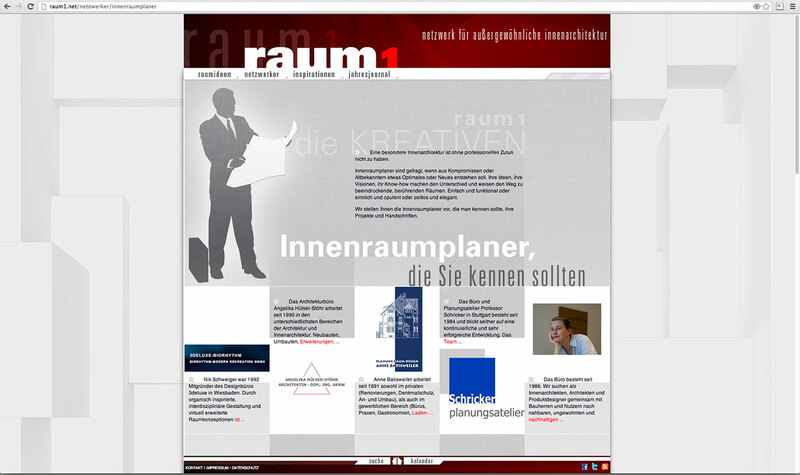 Das klare und raumgreifende Design war dem Thema untergeordnet, um den jeweiligen Projekten Raum zu geben. 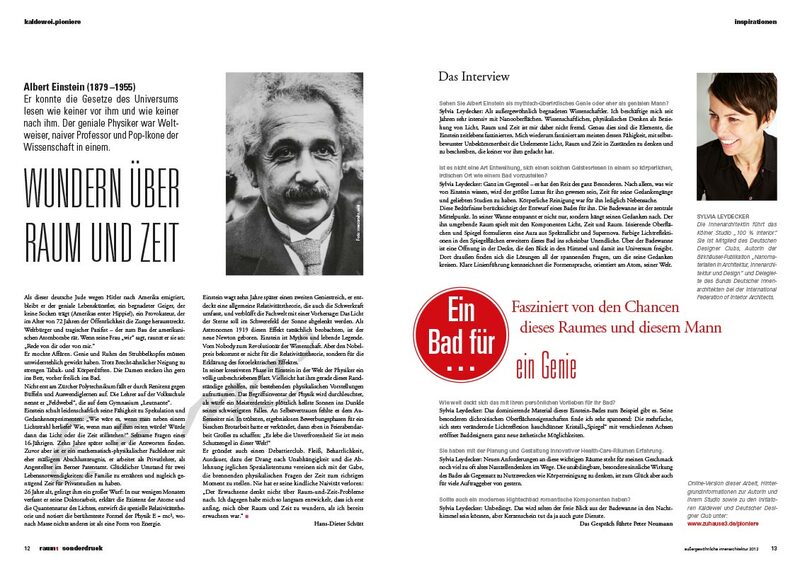 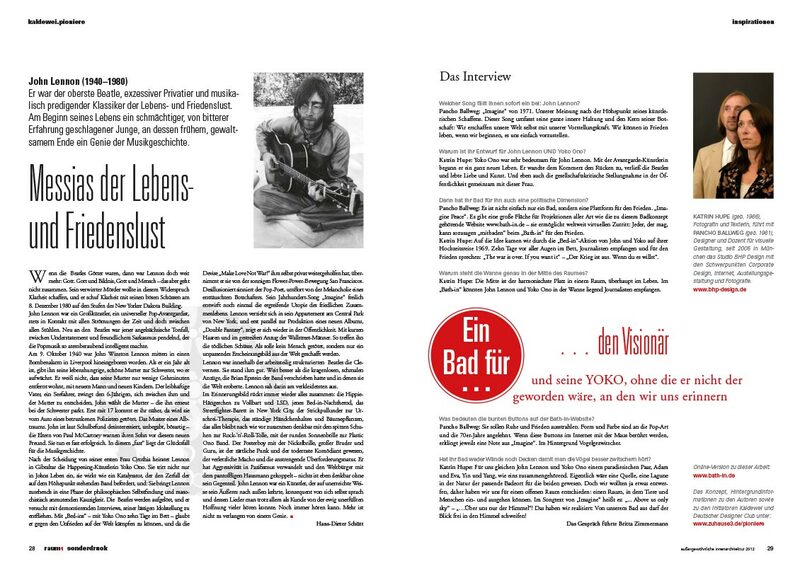 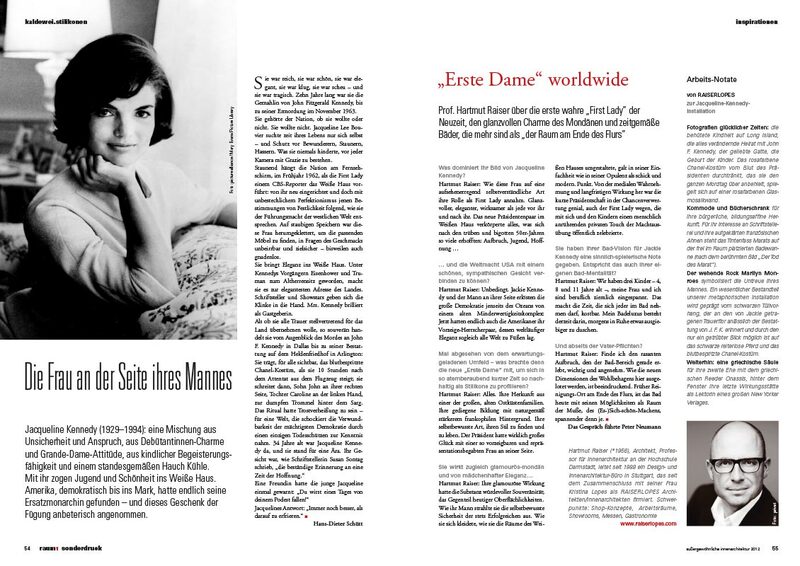 Leider blieb es bei der Erstausgabe (und zwei Kaldewei-Kundenmagazinen), ein klassischer Fall von „seiner Zeit voraus“. 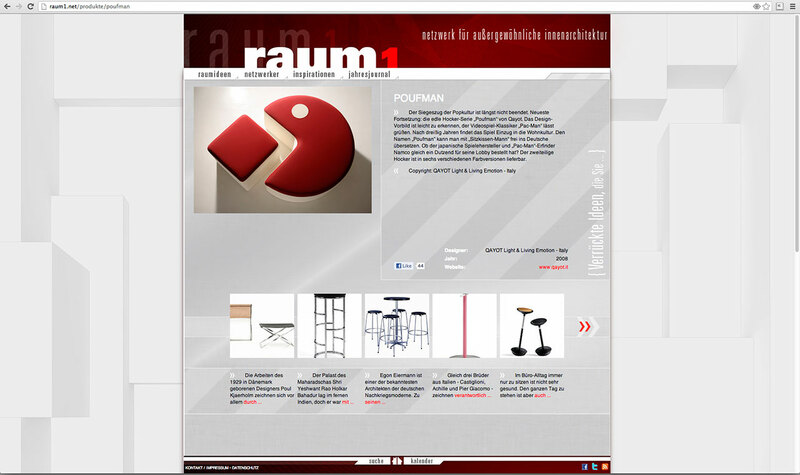 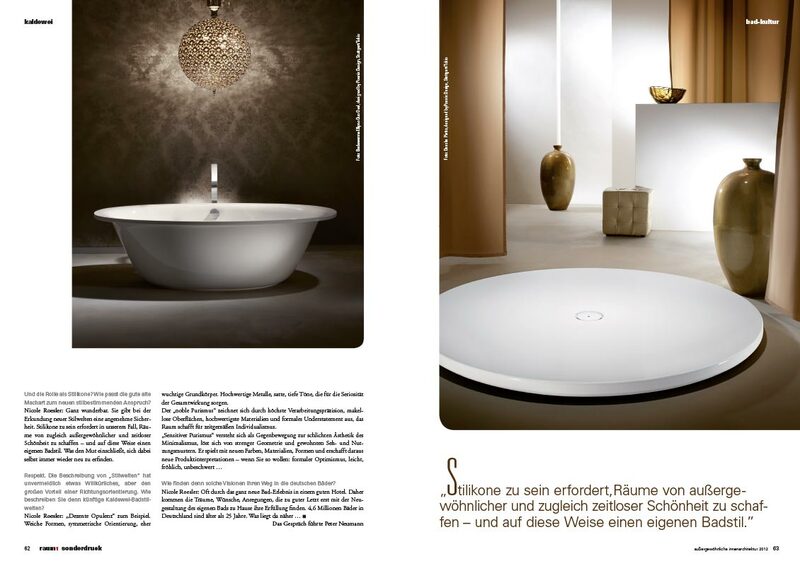 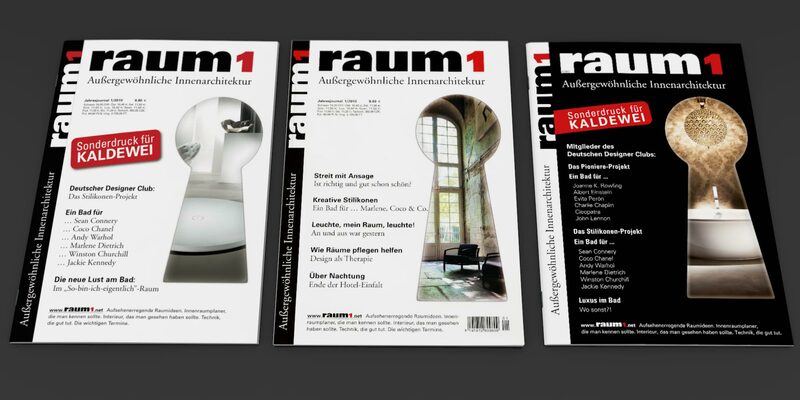 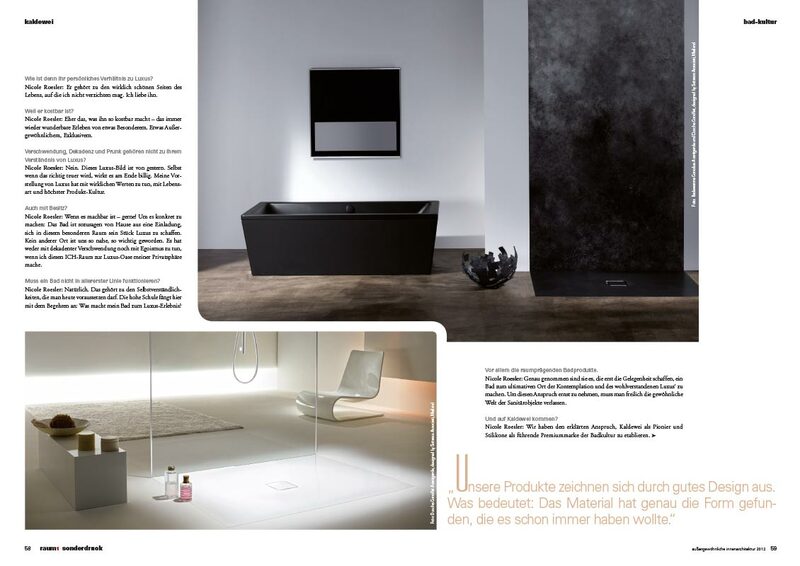 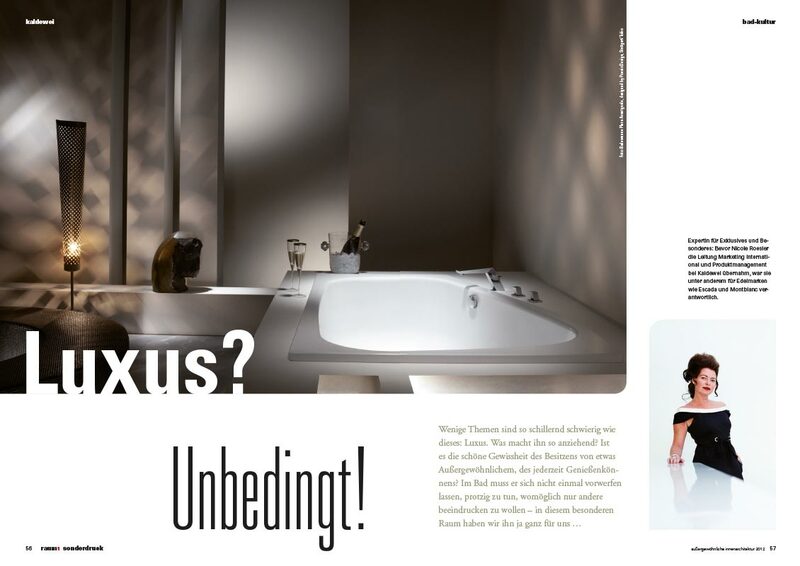 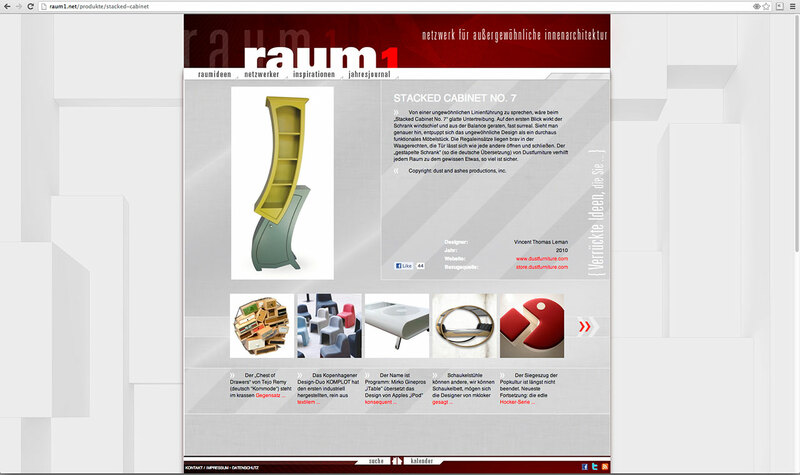 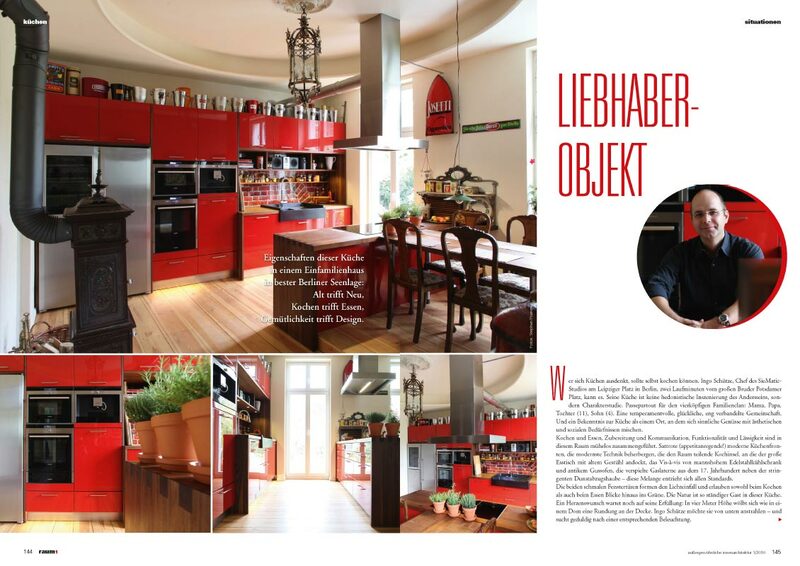 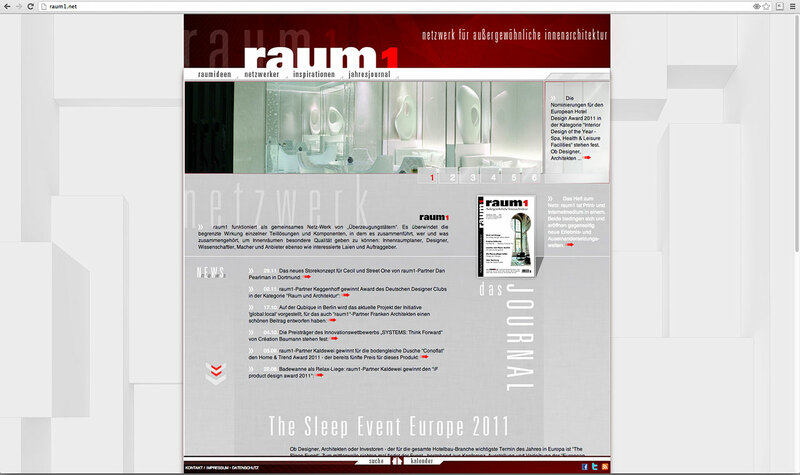 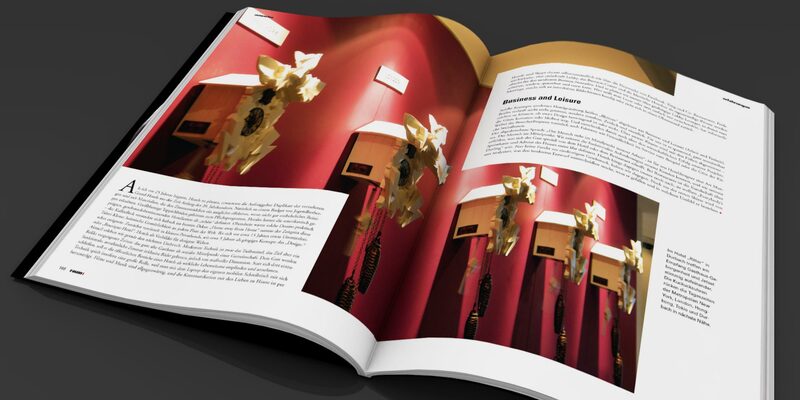 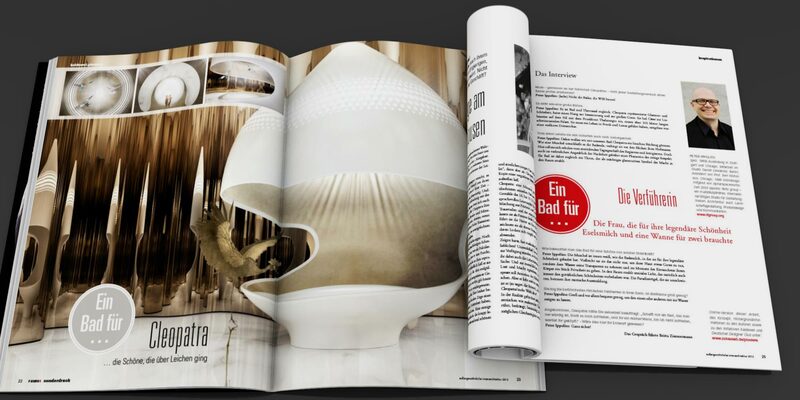 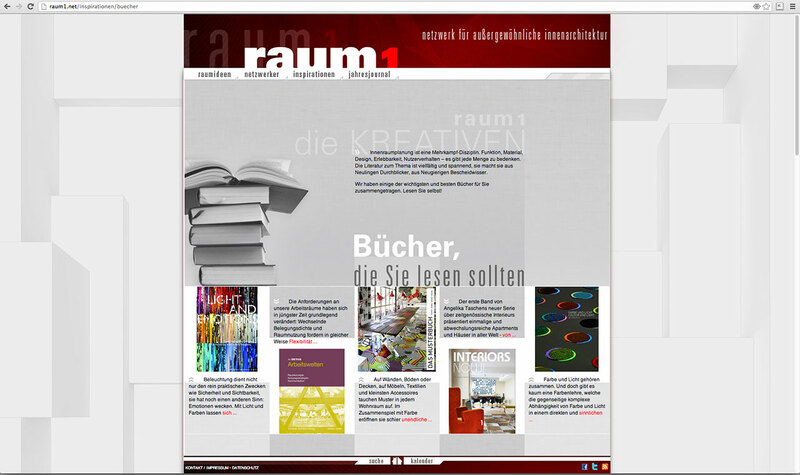 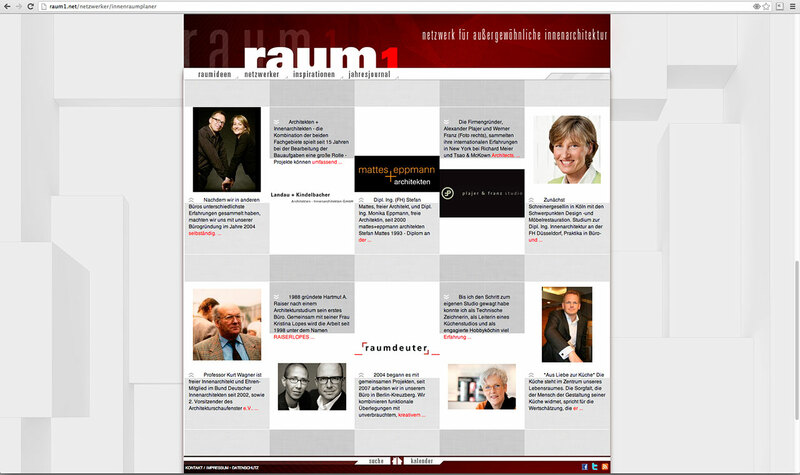 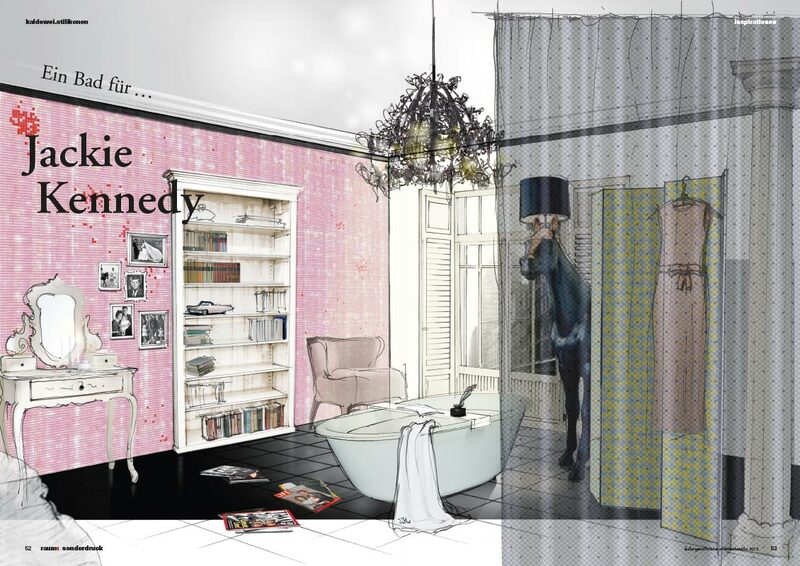 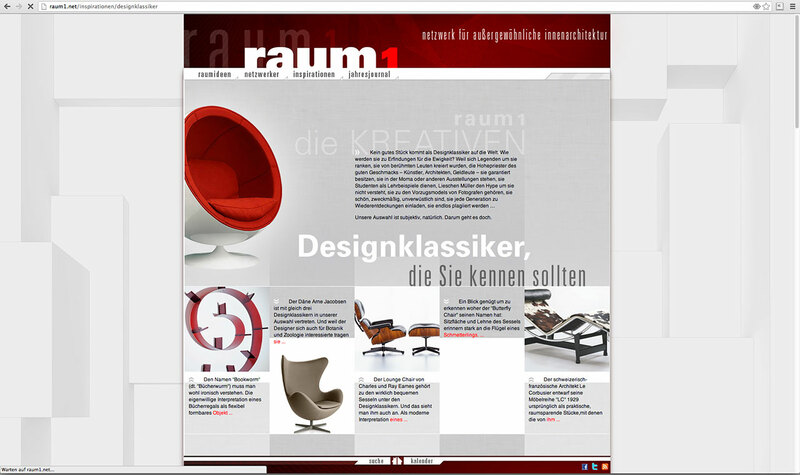 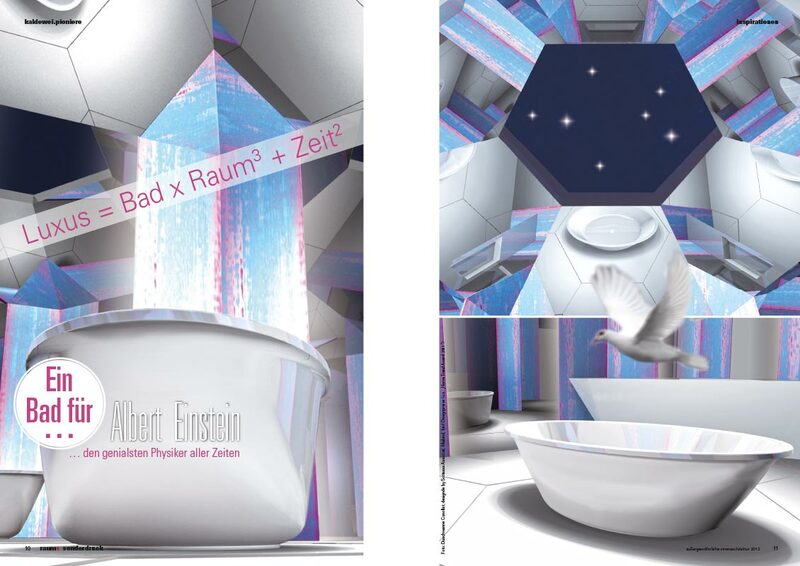 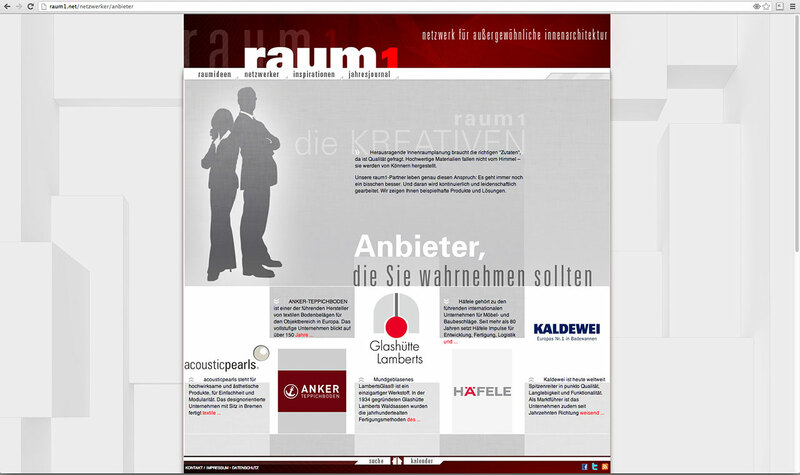 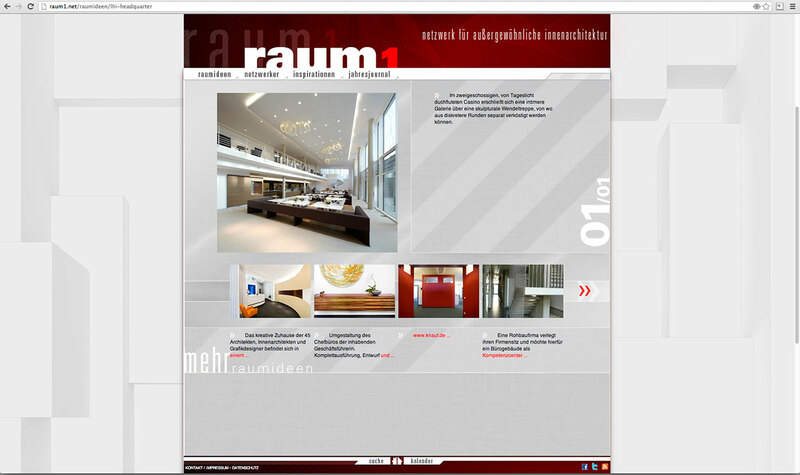 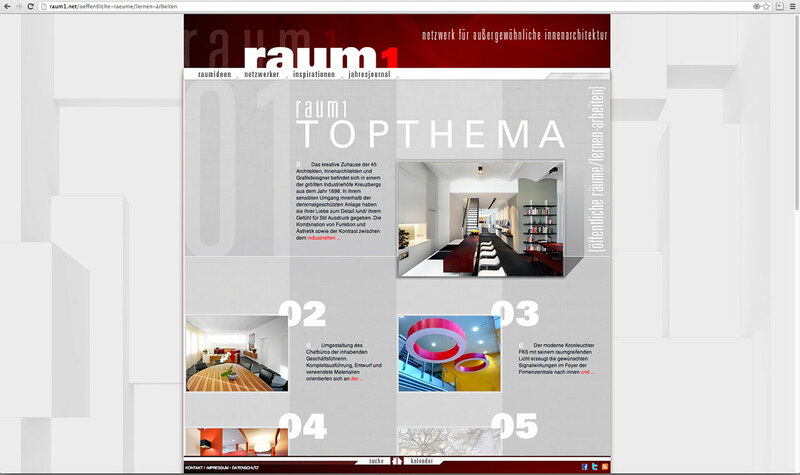 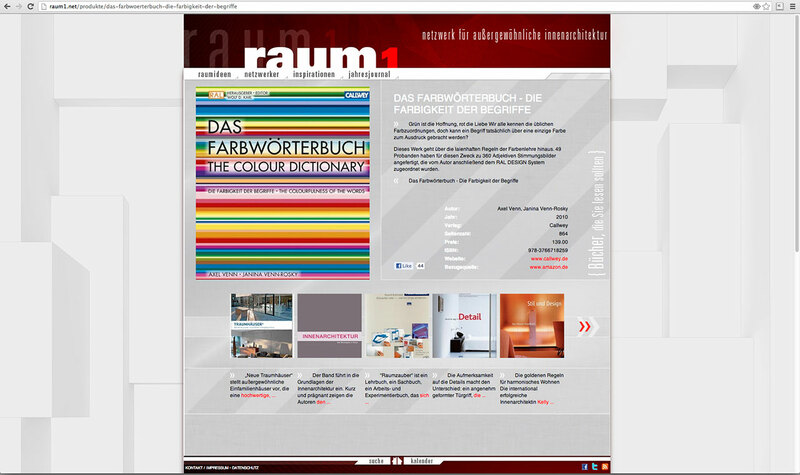 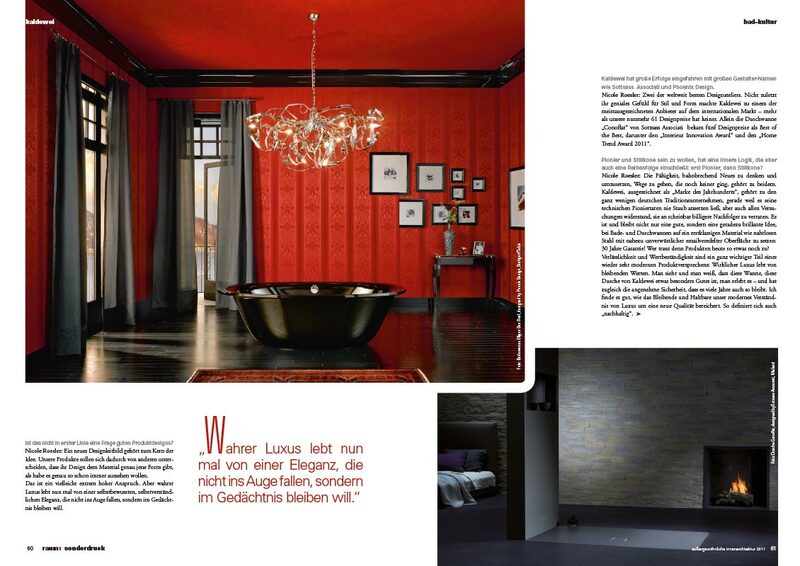 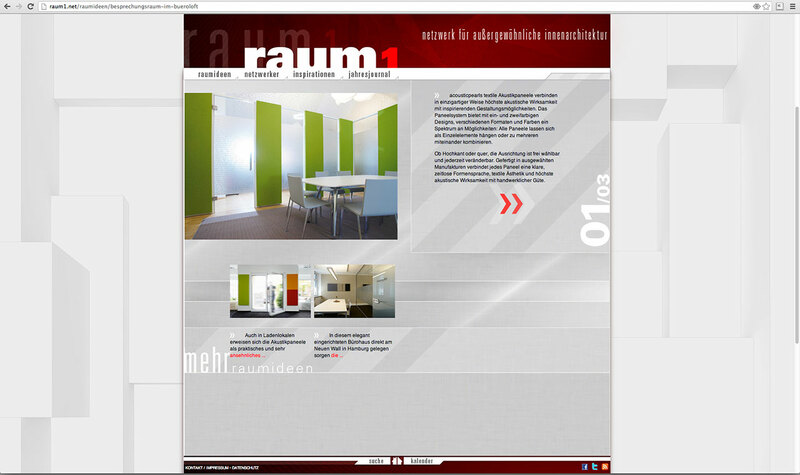 raum 1 extraordinary interior design – the title fits perfectly. 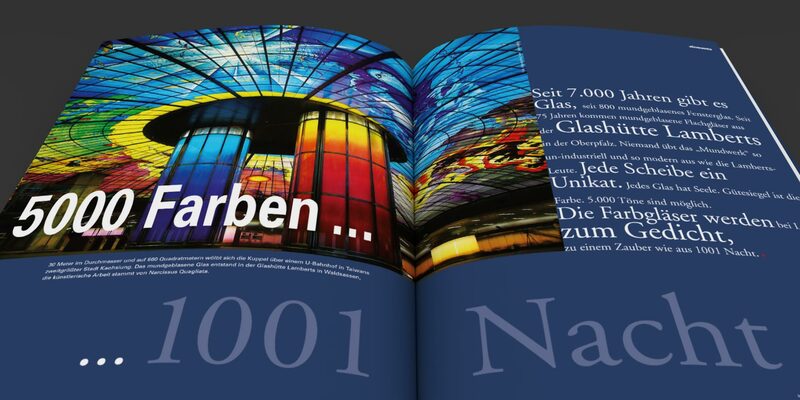 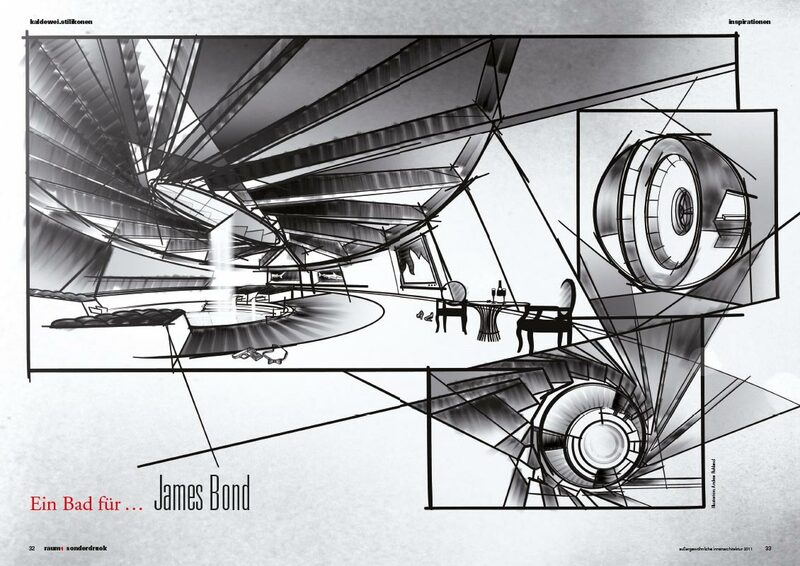 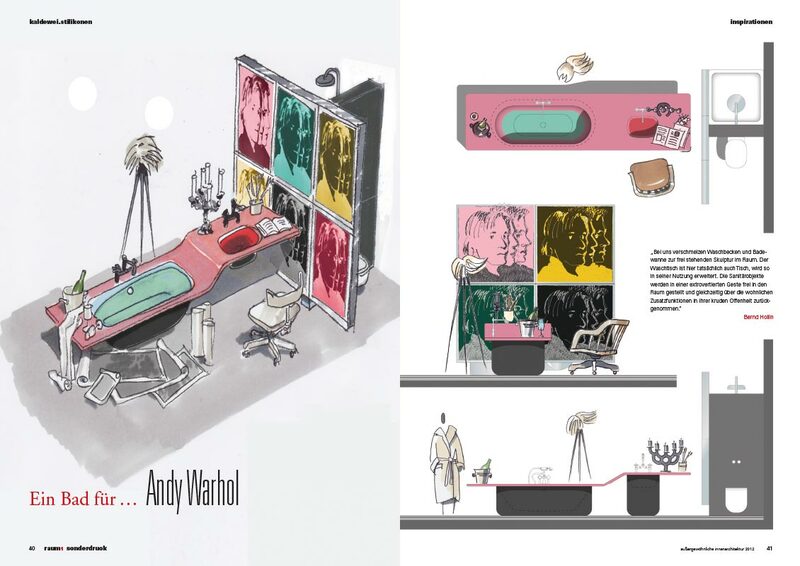 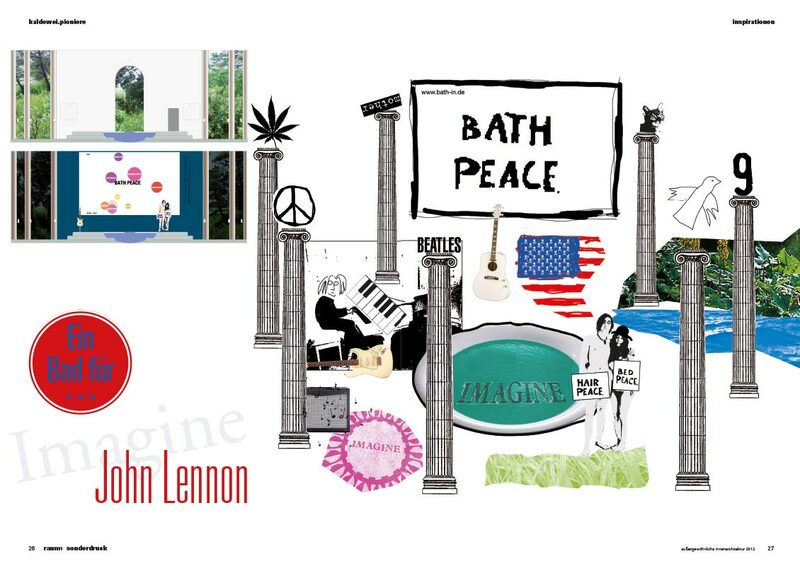 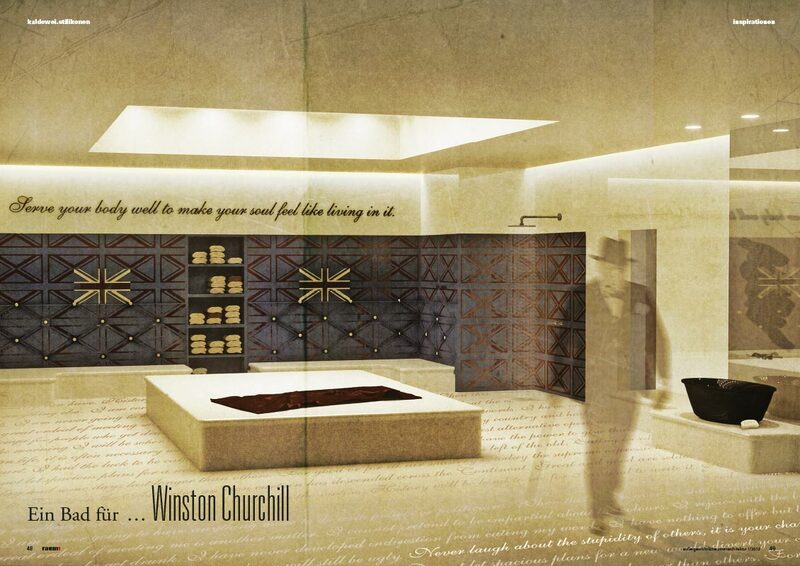 Only the world`s most iconic and remarkable concept studies, ideas and architectural desings were published – a who`s who of architectural and interior design. 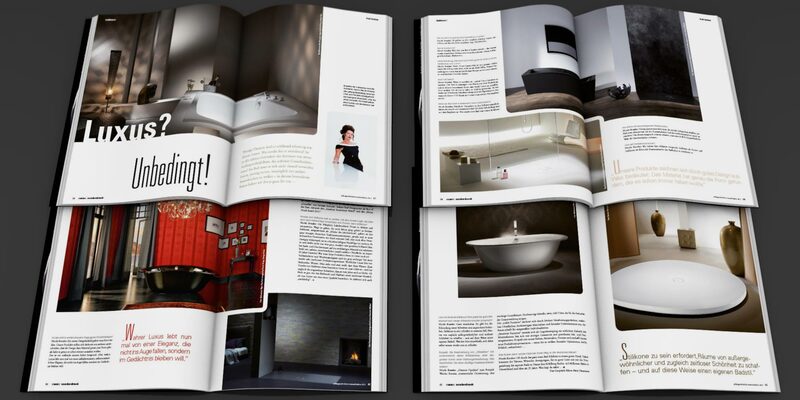 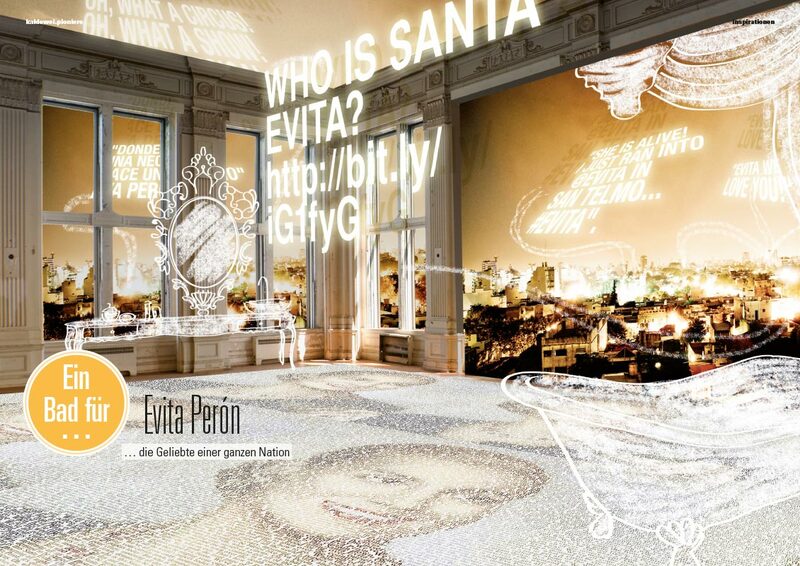 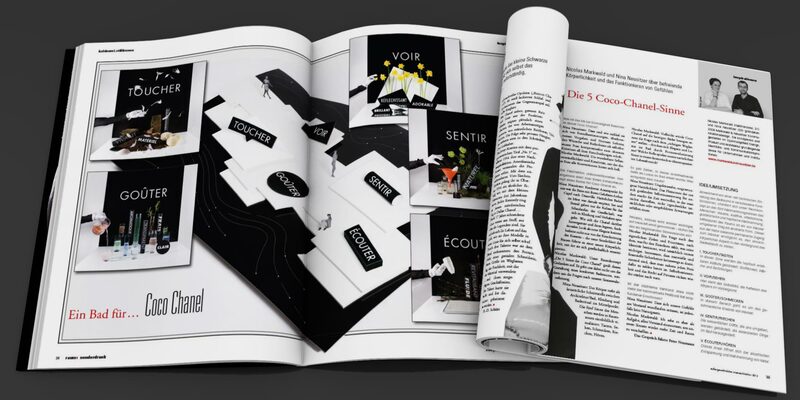 The sleek and minimal layout emphasized the particular design to reveal the impression of the project. 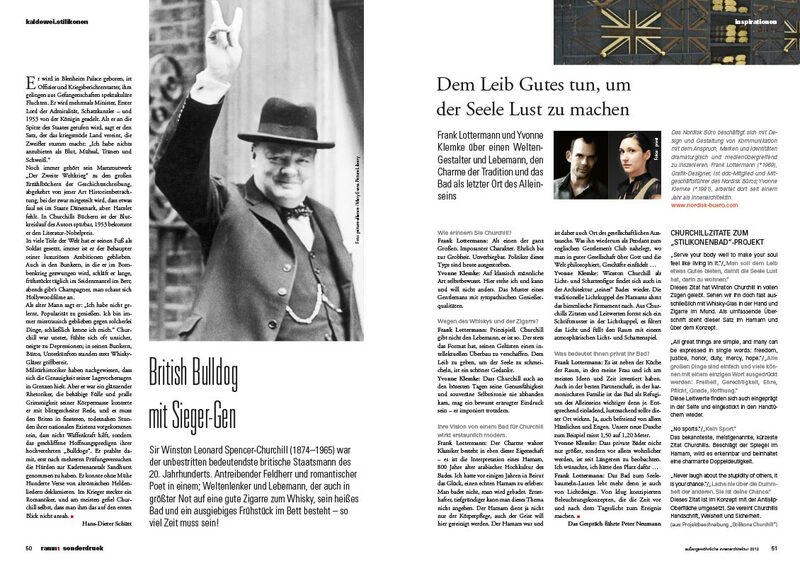 Sadly this was a one-off, the journal was truly ahead of the times.